Hey Indianapolis! It's time to spruce up your home for summer. 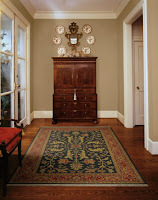 Summertime is an excellent time for a little home remodeling project and Kermans has your floor covered. Literally. 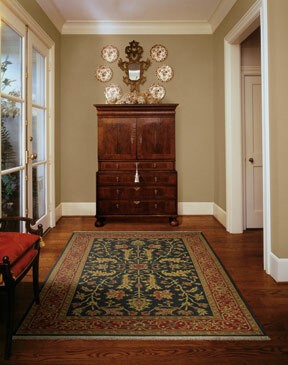 to lay some hardwood in your den in Fishers or looking for just the right area rug to accent your hallway in Avon - Indianapolis' flooring experts have exactly what you - and your budget - need. 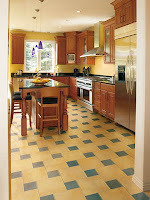 Kermans Flooring has been the largest supplier of floor covering to Central Indiana new home builders for years. What does that mean for you as a homeowner? Our buying power means lower prices for high quality flooring. Personal touch with our free design consultants. More knowledgeable service from our years of experience. Special touches you won't find at other stores: free measurement, free pad upgrade (minimum order applies), free installation on selected carpet styles and more. 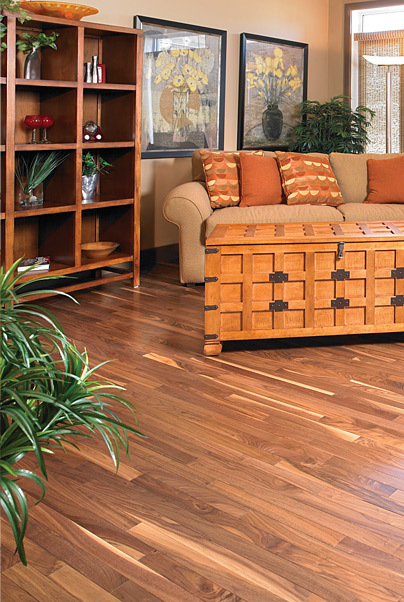 This summer, the Kermans Advantage offers 5” Handscraped Hardwood installed for $5.98/sf. Installation includes being stapled or nailed. 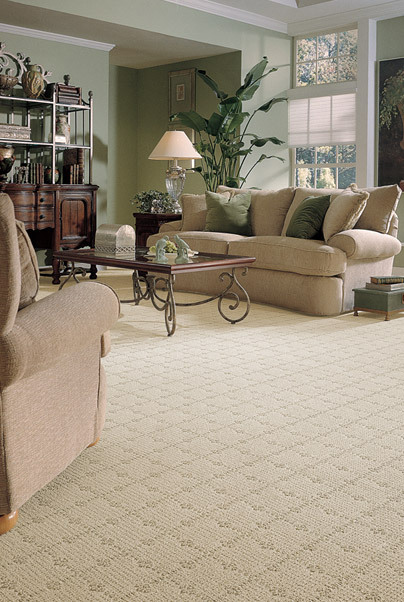 Swing by Kermans Flooring on the northside of Indianapolis to view our range of carpet, tile, hardwood and area rugs. Talk to our design specialists and experience the Kermans Advantage for yourself. We look forward to meeting you!